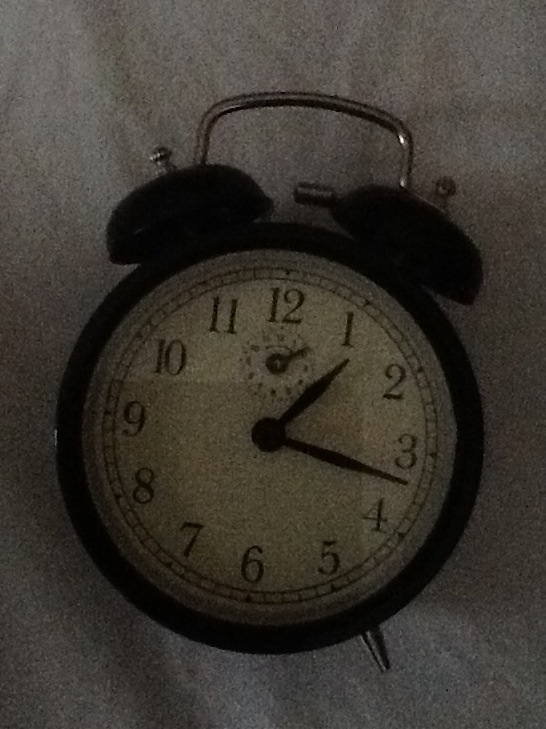 We have an old fashion alarm clock that you wind up and it makes a loud ticking noise when it runs. Right now we keep it in Henry’s bed. I had read somewhere that the steady ticking noise reminds babies of a heartbeat and is supposed to sooth them. We have used it since he first came home but I doubt it does much for him. Anyway, Stephen and I were sitting in the dining room when we heard a loud ringing noise. Somehow the alarm clock was going off! Now keep in mind that this is not your ordinary little beeps of a digital alarm clock. This is a metal mallet hitting metal bells. Henry is such a light sleeper that any little noise usually wakes him up. It was 10:30 and I was about to go to bed. The last thing I wanted to do was to get Henry to go back to sleep. Stephen ran into Henry’s room and snatched up the clock. We were both amazed to find that Henry didn’t wake up! I guess he not only sleeps for longer periods at night but he also sleeps more soundly. 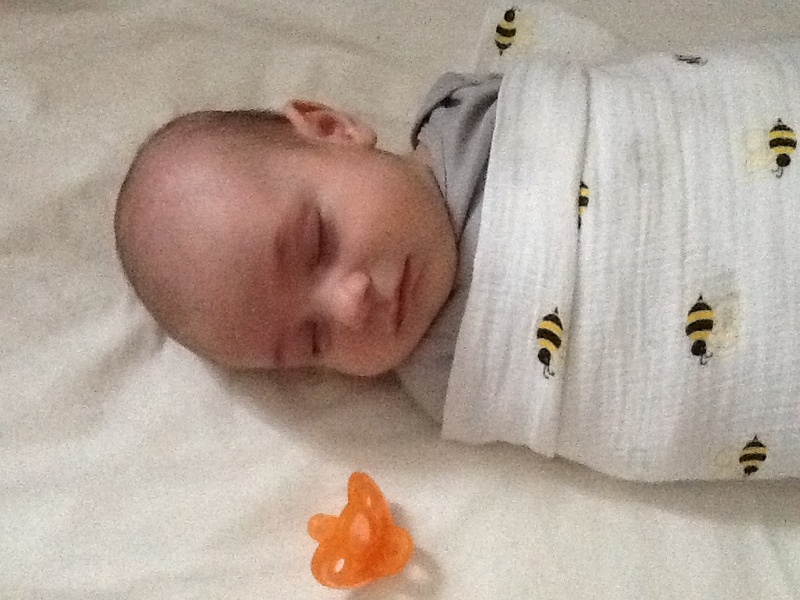 Now if only we get him to sleep like that during the day…..